Born in 1886 in St. Petersburg, Russia, Wladimir Ivanow, became a fanatical lover of manuscripts at an early age. Following studies in Arabic and modern Persian dialects, Ivanow joined the city’s Asiatic Museum where he rose to the position of assistant keeper of oriental manuscripts. In that official capacity, he travelled extensively to Bukhara and other Central Asian locations and collected over a thousand Arabic and Persian manuscripts for the museum. 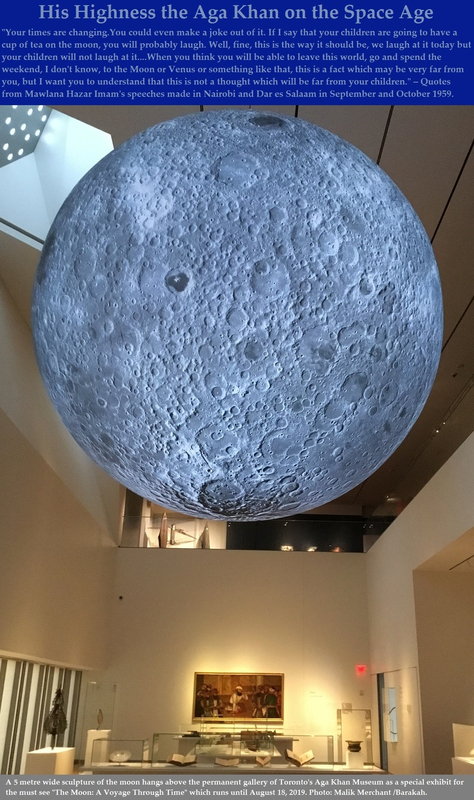 Ivanow’s work in the museum had another significant impact on his life. It was here that he examined a collection of Ismaili manuscripts that had been brought from the regions of Badakhshan. Although consisting of only eleven items, this was the largest of its kind in any western library. This was Ivanow’s first significant contact with Ismaili literature, and marked the beginning of his devoted interest to Ismailism. He catalogued this small collection of Ismaili manuscripts which dated from the Alamut and post-Alamut periods. In 1918, on one of his trips to Bukhara following the Russian revolution, he decided not to return to St. Petersburg and instead went and lived in Khurasan until 1920. He encountered members of the Persian Ismaili Jamat, from whom he obtained first-hand information about the Ismailis of Persia and also met Fidai Khurasani, who was one of the most learned Ismaili’s of the time. The front cover of Ivanow's 622 page descriptive catalogue of Persian Manuscripts published in 1926. Early in the 1920’s Ivanow decided to go to India. He first settled in Calcutta,where Sir Ashutosh Mukerji, the president of the Asiatic Society of Bengal, commissioned him to catalogue an extensive collection of Persian manuscripts in the Society’s library. He completed this task meticulously in two annotated volumes and two supplements. He also published his first major Ismaili publication, Ismailitica, in the Memoirs of the Asiatic Society of Bengal. His association with the Asiatic Society ended in 1930, and he moved to Bombay where he exclusively dedicated his time to Ismaili scholarship and research. Here Professor Ivanow established relationships with members of the Ismaili community, and got introduced to Sir Sultan Muhammad Shah, His Highness the Aga Khan III, the 48th hereditary Imam of the Ismailis. In 1931, the Aga Khan employed Ivanow on a permanent basis to research into the literature, history, and teaching of the Ismailis. The scholar rapidly found access to the private collections of Ismaili manuscripts held secretly by the Nizari Ismailis of India, Afghanistan, Central Asia, Persia and elsewhere. At the same time, he established scholarly contacts with Asaf Ali Fyzee, the leading authority on Ismaili law, and a few other scholars of the Bohra Ismaili community of Bombay, who placed at his disposal their valuable family assets of Arabic Ismaili manuscripts dating to the Fatimid and Mustelian phases of Ismaili history. Ivanow then decided to make a pioneering survey of the literary heritage of the Ismailis which he published as A Guide to Ismaili Litera­ture (London, 1933). This work became an indispensable research tool for several decades, providing the material for the advancement of Ismaili scholarship. In the revised edition, published much later under the title Ismaili Literature: A Bibliographical Survey (Tehran, 1963), Ivanow identified a few hundred more manuscripts. 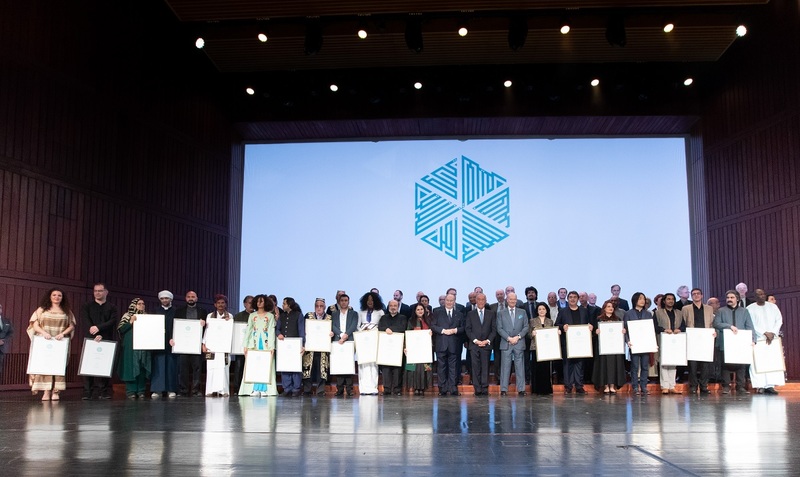 By this time the field of Ismaili studies had undergone a revolution thanks to the concerted efforts of Ivanow and a few other notable scholars like Fyzee, al-Hamdani, Zahed Ali and Henry Corbin. 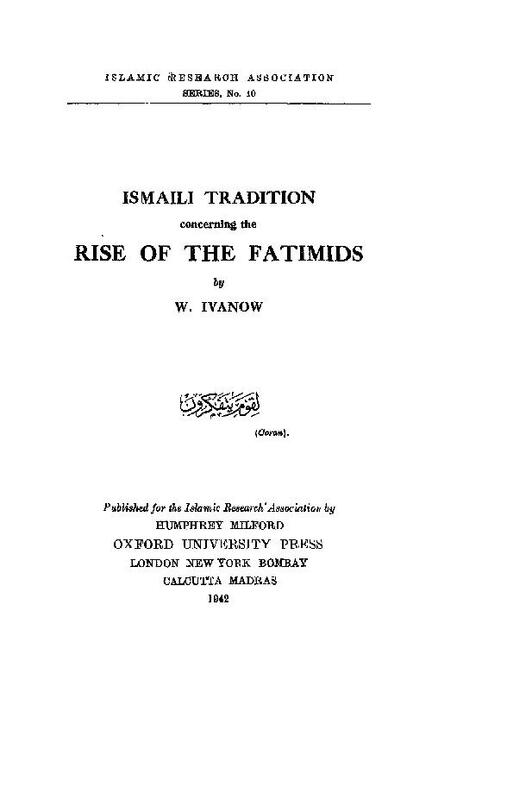 Ivanow's "..Rise of the Fatimids"
In 1933, Ivanow was instrumental in founding the Islamic Research Association in Bombay which published several of Ivanow’s early Ismaili works including Ismaili Tradition Concerning the Rise of the Fatimids (London and New York, 1942). In these seminal Ismaili studies, Ivanow used archeological and epigraphic evidence, as well as literary sources to fill important gaps in the post-Alamut history of the Nizari Ismailis. His journeys to Persia during the 1930’s were pivotal in filling the gaps. During his 1937 visit, for example, he discovered the tombs of several Nizari Ismaili Imams in the villages of Anjudan and Kahak, near Mahallat. 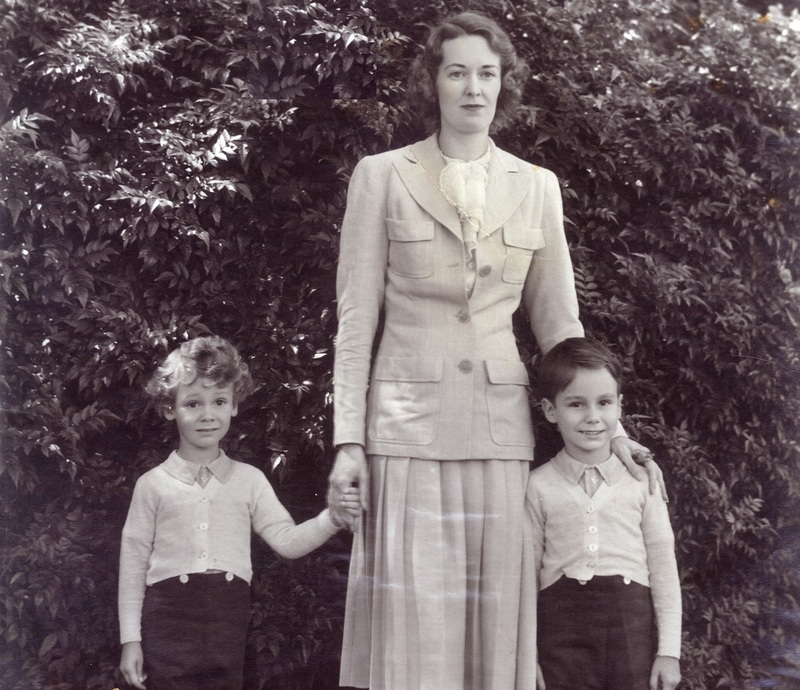 Ivanow’s systematic efforts in Ismaili scholarship led to the creation, in 1946, of the Ismaili Society of Bombay under the patronage of the late Aga Khan. The bulk of Ivanow’s numerous Ismaili monographs and translations of Ismaili texts appeared in the Ismaili Society Series. The society came to possess an important library of manuscripts in Bombay which were subsequently transfered, in the late 1970s, to the Institute of Ismaili Studies library in London, which currently holds the largest single collection of Ismaili manuscripts in the West. Finally after 30 years of residence in Bombay, Wladimir Ivanow settled permanently in Tehran in 1959, where he died eleven years later, in 1970. Editor’s note: The following piece by Professor Ivanow has been adapted and edited from its original version, “The Importance of Studying Ismailism,” which appeared in numerous Ismaili magazines including Ilm (Volume 1, Number 3, March 1976), London. Should we study Ismailism, its history, its evolution, its influence upon Islamic civilization? Different answers may be received, but there are two varieties of these which will predominate. The “conservative” people say: our fathers and grandfathers carried on their business, and were quite happy without special inquiries into what our ancestors did or said. Why should we waste labor on such studies which do not promise to bring us any practical advantage? The “modernist” would say: all these old books and ideas were quite good, perhaps, at their own time when conditions in the world were quite different. Now they are not relevant. What matters is prosperity, the rest is of secondary importance. Both these trends, which exist not only amongst the Ismailis but also among the followers of other religions, are fundamentally wrong. They are hopelessly shortsighted. Man alone is nothing, that is why there are communities, organizations, nations, and so on. The Ismaili community has attained prosperity only because they were an organized body guided by their Imams. This helped them to survive the terrible tragedies which they suffered in the course of history. Such an organization, with a long tradition, is a priceless heritage, and it becomes therefore the duty of every intelligent member of the community to guard it and to contribute to its strengthening. The world as it is at present demands a desperate struggle for survival. One of the ways to achieve this is by arming oneself with education and to have intellectual superiority over one’s competitors. The main stream of the world’s progress is technical advancement. In the light of this, many faiths which could withstand centuries of strain, now become finally powerless to exercise any influence upon the life of the society, nation, humanity. Education and intellectual enlightenment greatly broaden the outlook of the individual. Questions inevitably arise in the minds of young educated men and women, about which their religious literature is unable to answer. This inevitably leads to its greater and greater depreciation, so that in the eyes of some it may become something superfluous. The ones most qualified and educated as a result become less involved in the community, and often simply abandon it. This development is quite well-known and causes great anxiety to the responsible and thoughtful leaders. But in reality there is no sound reason that such an undesirable development should not be combated and even prevented, at least from taking the form of a regular process. And it seems that the best means would be exactly the proper, serious, honest study of Ismailism, its history and philosophy. Ismailism, as it developed a thousand years ago was not only a religion. It was not only a system of organized inner life of an individual; it was also an ideology, a system of social organization. Its great ideal was based on a thorough and effective system of co-operation. Stagnation which is inseparable from many great religions which preach “eternity” and unchangeability of their eternal principles, works as a powerful brake on every form of advance in all aspects of life. 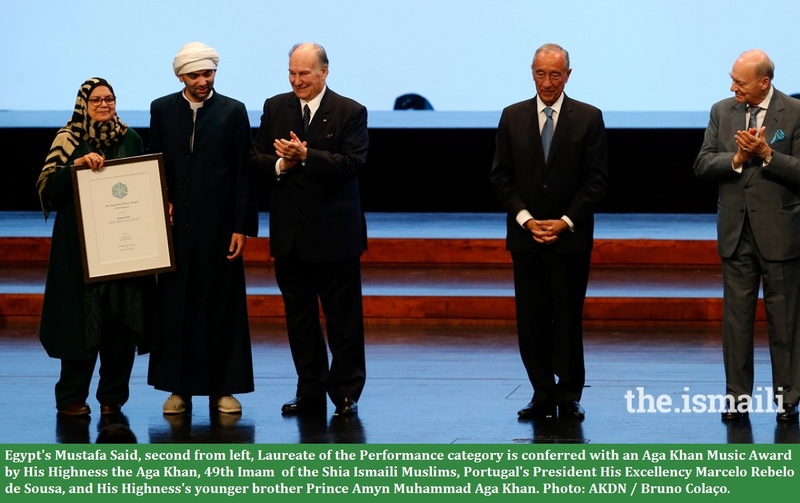 The priceless advantage of the Ismaili system is its doctrine of Imamat and ta’wil. Both these together imply an ample means of what resembles automatic regulation. The notion of the ta’wil authorized by the Imam removes the effect of obsolescing, of lagging behind the ever changing life. In many other religions “innovation,” however legitimate, is bound to be the source of fierce accusations of “altering the eternal law given by God.” In Ismailism, if properly used, the system of authorized ta’wil explains the application of the basic religious principles to the ever changing forms of life in the society, and guides the community in its attitude to all that is of advantage for its progress. But the proper use of the organized functioning of the principle of ta’wil demands a broad religious education, of one being conscious of the life of his or her community in the course of its whole history. Only this may show that various changes which the Imam introduced through ta’wil are not incidental and haphazard, but form a part of a long tradition. A proper guidance of the community depends on the Imam, but the Imam has to have well-trained and well-educated individuals capable of conveying the Imam’s will and guidance to the community. Ismaili philosophy did not develop in a vacuum. The students must also know the historical background of its evolution. Ismailism thus must be studied as a whole as regards time and also as regards its different schools and divisions. (1) An article by Farhad Daftary which originally appeared in the January 1971 issue of Islamic Culture and was later reproduced in Ilm, Volume 3, Number 4 (March 1978). (2) The Encyclopædia Iranica, which can be read by clicking www.iranica.com. It is an international, collaborative project, based at Columbia University, New York. The compilation is overseen by a team of Editors who are all internationally renowned scholars of Iranian studies. (3) Speculum, Volume 76, Number 2 (April 2001). Click Journal of the American Oriental Society. Please visit the SimergHome page for links to articles posted most recently. For links to articles posted on this Web site since its launch in March 2009, please click What’s New. Thank you – a very good descriptive article about the pioneer of modern Ismaili research. I think it would be a very good idea for some travel agent to offer a tour of regions in the Middle East that has Ismaili history. I travelled through Syria and Iran 2 months ago but it was a regular tour so our tour guide did not know too much about Ismaili history. I could identify some things, places, and names like Salaudin and what happened in his tent. But the guide didn’t know it was an Ismaili Fidai in there. Our tour did not include Alamut which I was very keen to see. And in Syria, I would have loved to have visited the village where Prince Aly Khan is buried. But that wasn’t part of our tour. So whoever organises a tour just for Ismailies, count me in. These two sentences by the late Professor Ivanow summarises it all. Explore these sentences and surprise yourself with the result! What Professor Ivanow says is quite true. It is absolutely necessary for us to have a proper understanding of our faith, and this can be achieved by reading good and authentic literature that is now available to us. Unfortunately, many of us do not really value fact and are not aware of the resources or don’t utilise them. At least we can prepare the youth by asserting at a very early age the importance of doing it. We should inculcate in them the habits of reading and respecting their beliefs, and working on the improvement of concepts about their beliefs.